Should Your PR Agency Hire a Social Media Expert? In fact, social media has had some dramatic successes in the past year, or so. Many public relations agencies and their clients have started to venture into social media, but without a plan, such ventures can be a waste of time at best and harmful to the company at worst. Your organization’s online reputation is vital to your success. What’s a PR agency to do? How can a PR get the most from social media without making any damaging social media mistakes? Many PRs have started tapping into the “expertise” of a new breed of entrepreneur–the social media guru. As we noted at the end of last year, social media gurus seem to be everywhere. 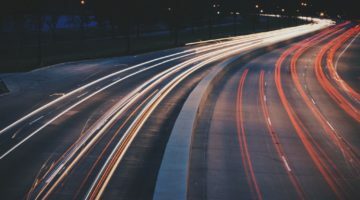 It is possible for a PR to benefit from the use of social media specialist–but it is important to note that not all social media specialists are the same. There is currently no regulation as to who can call themselves a social media specialist, so PR agencies who are interested in using the services of a social media specialist should be cautious. Be sure to ask what clients the specialist has worked with and for how long. Look for case studies and check references. Make sure that your agreement specifies what the social media specialist is, and is not, responsible for. Focus on someone who can provide a proven strategy rather than hiring someone to simply promote your company’s materials. If possible, work out a means for measuring results. Above all, don’t forget that social media is about you (and your clients) getting to know your customers better. Whatever you do, don’t take your company’s personality out of the picture by simply delegating all of your social media tasks to someone who knows nothing about you or your company’s unique message. 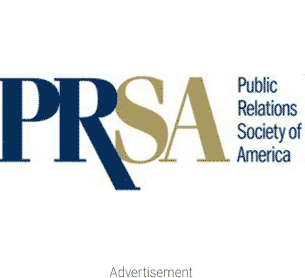 Are you a public relations agency? Do you work with a social media specialist for the social media needs of your own organization, or your clients? Are you a social media specialist? What tips would you give to PRs who are just starting to get involved in social media?